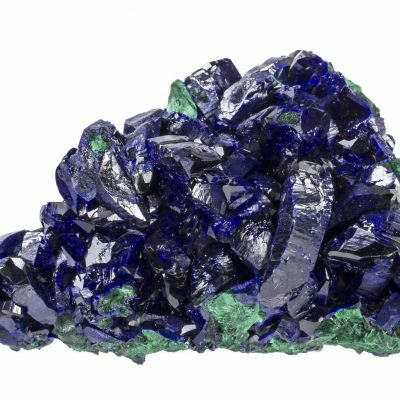 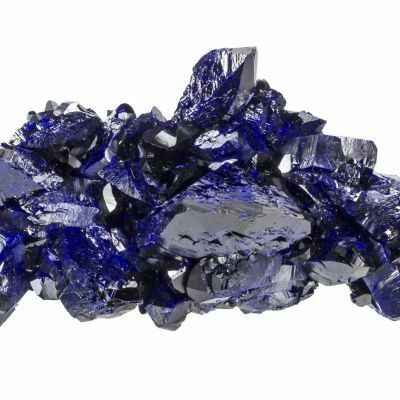 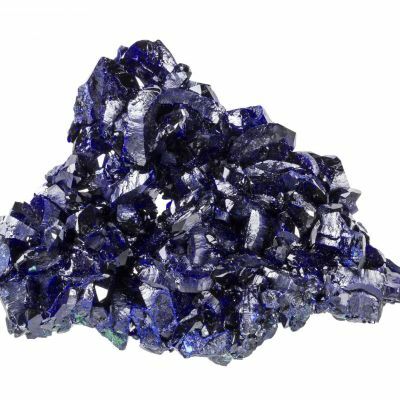 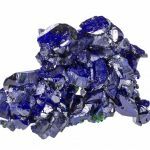 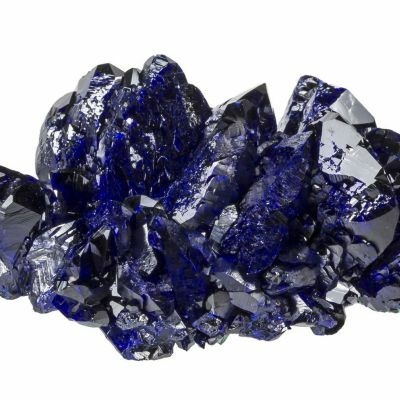 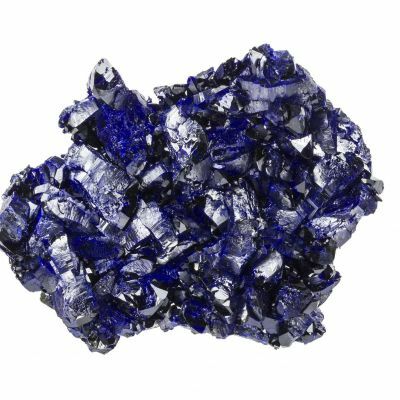 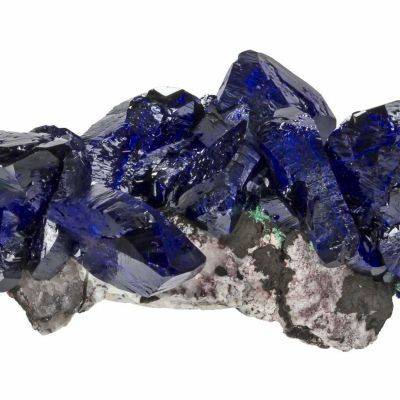 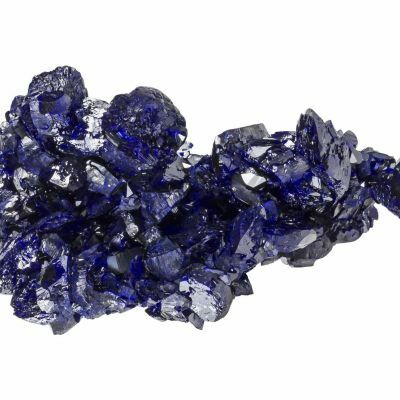 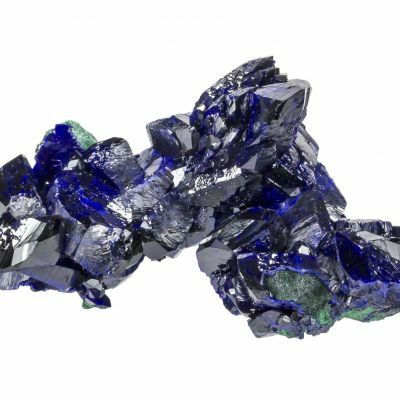 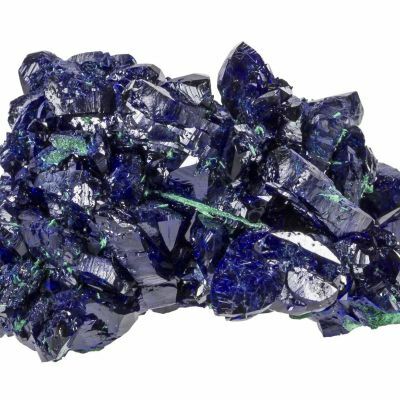 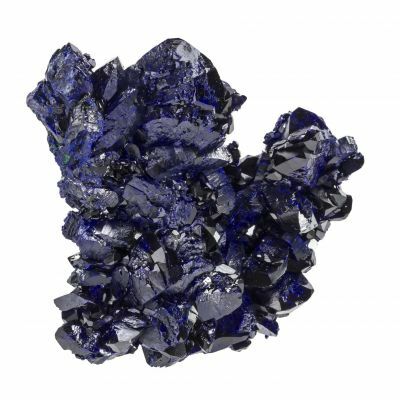 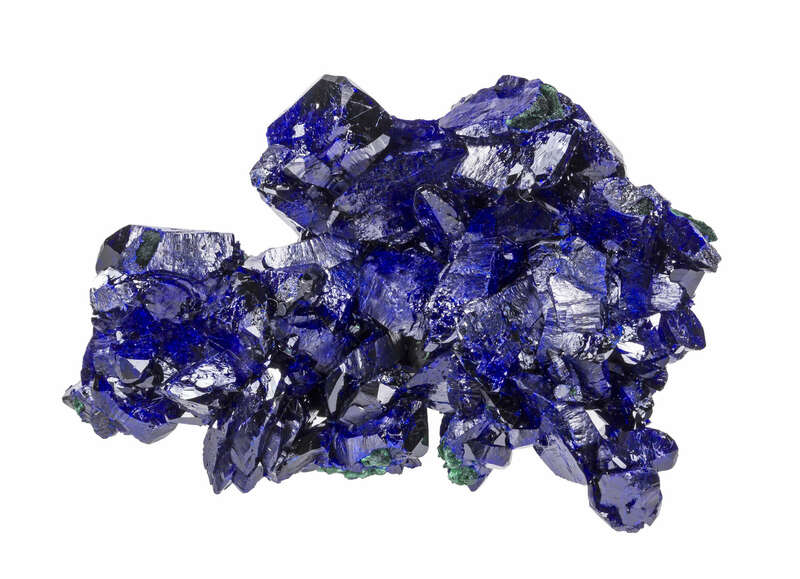 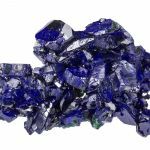 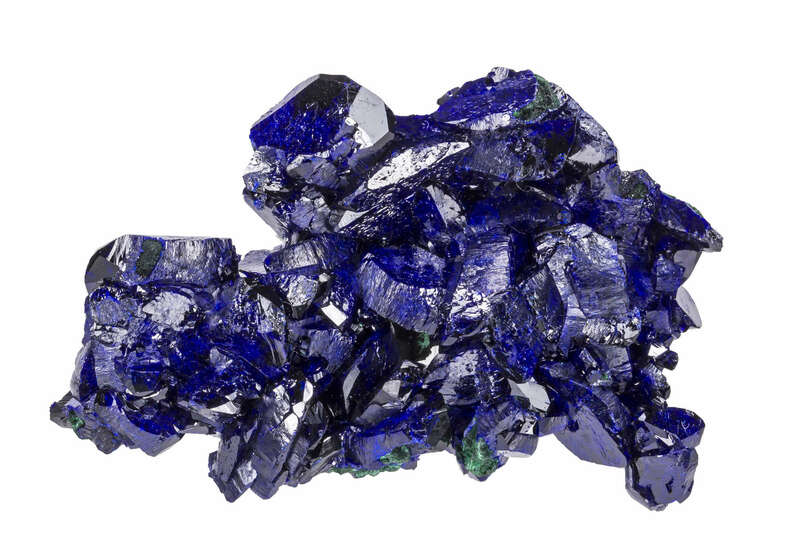 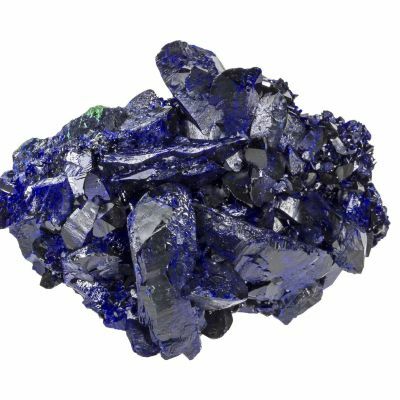 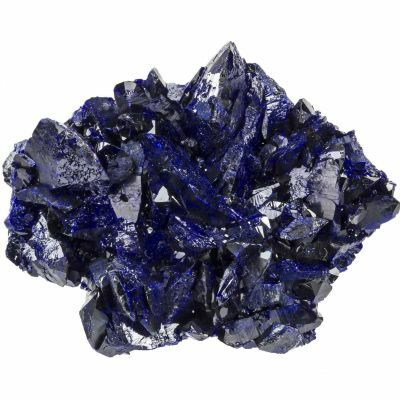 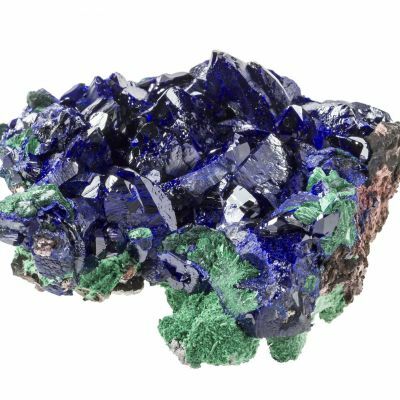 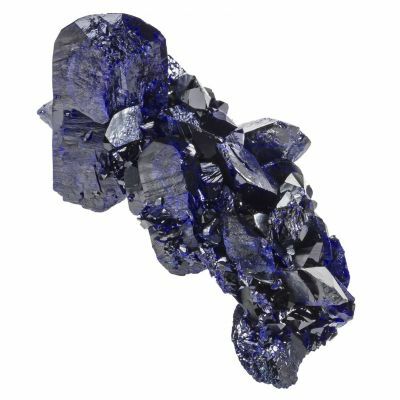 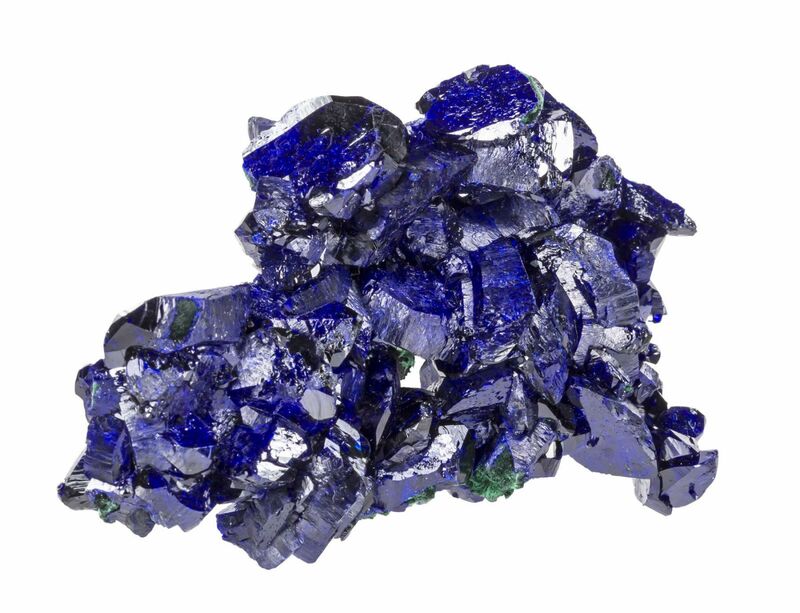 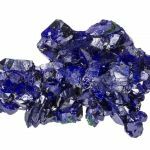 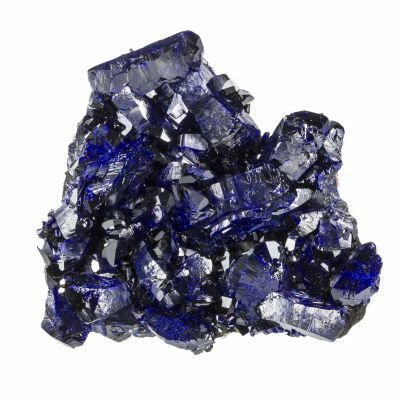 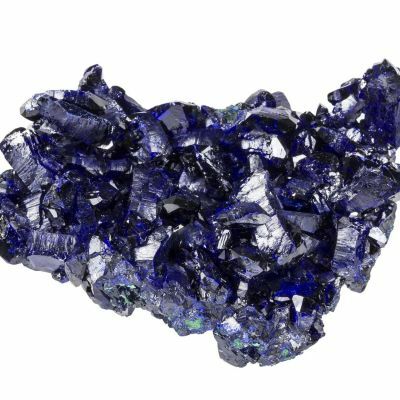 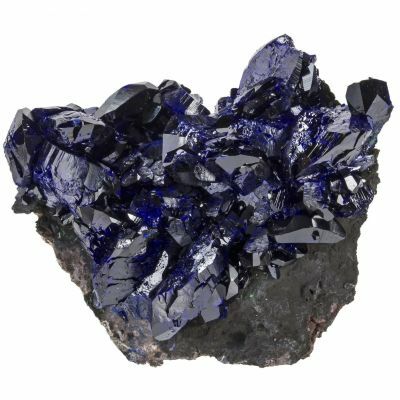 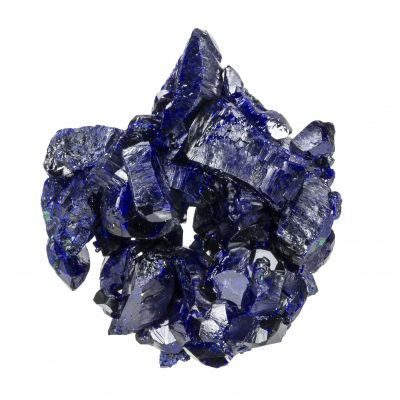 An exceptionally aesthetic azurite from Milpillas. 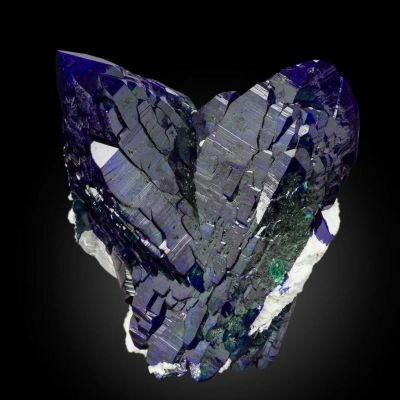 The deep and electric blues both show beautifully in this piece. 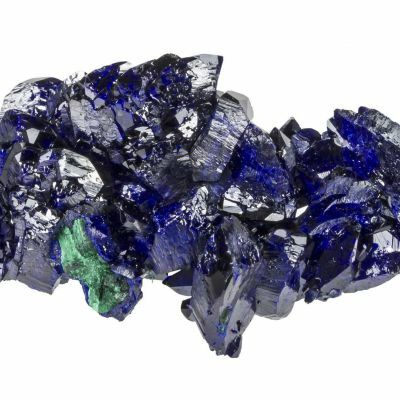 If it weren't for small damage, this piece would have a significantly higher price tag.